Come and play, the fun begins! 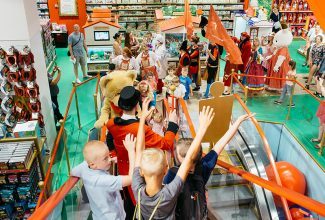 Do you want to know why is Hamleys the finest toy shop in the world? 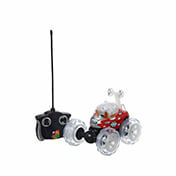 How many toys do we have at Hamleys? Hamleys is a paradise for all the toy lovers. 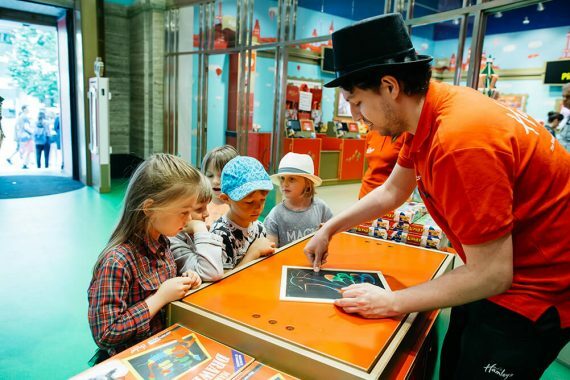 Our branch at Na Příkopě street offers four floors full of fun for everyone, no matter how old they are. 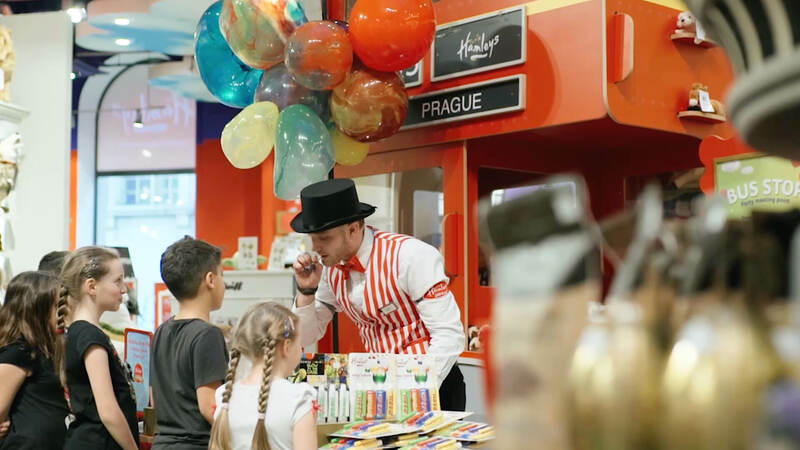 At the space of 6000 m2 you can meet more than 20 thousand kinds of toys – from the traditional Hamleys originals and typical Czech toys to toys from famous worldwide brands! Don’t just take a look, come to play! 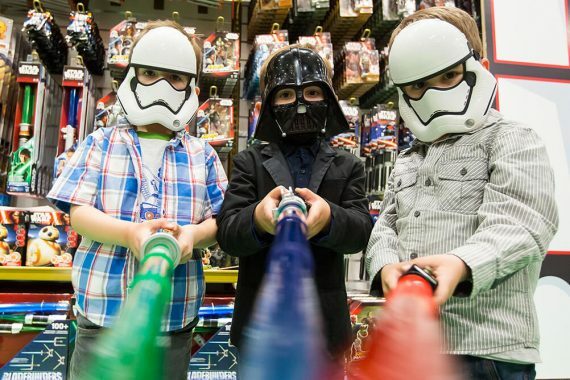 A real toy shop is not just about changing toys for money. 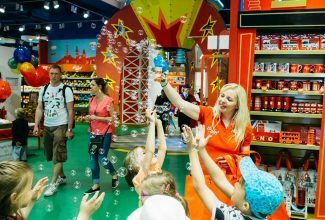 A real toy shop is a child’s dream come true – the one in which fantasies come to life and where the secret wishes fulfill. 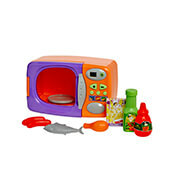 A real toy shop is a place where toys are not just some goods but a gate to the world of fun and joy. 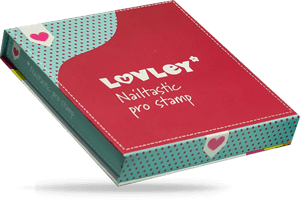 Where grown-ups are not just shop assistants and warehouse keepers but friends ready to share the joy. And that’s exactly what Hamleys is like. 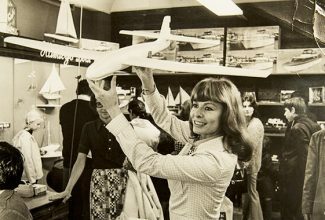 We don’t only sell toys but for 250 years, we have been producing them! 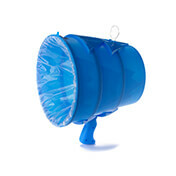 And in such a long time, we have really mastered our products! 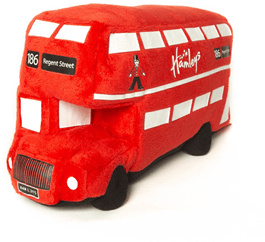 That’s why you’ll find loads of high-quality, original Hamleys toys, including toys for little children, stuffed animals, remote control toys, art supplies, make-up for children and accessories from our Luvley boutique, or sports equipment and toys for outdoors. 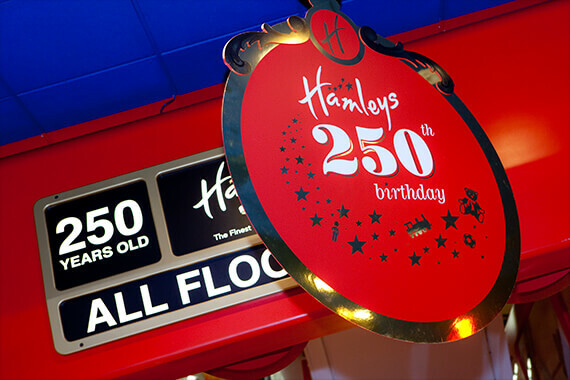 All under the original Hamleys brand with a tradition long for more than a quarter of the millennium!